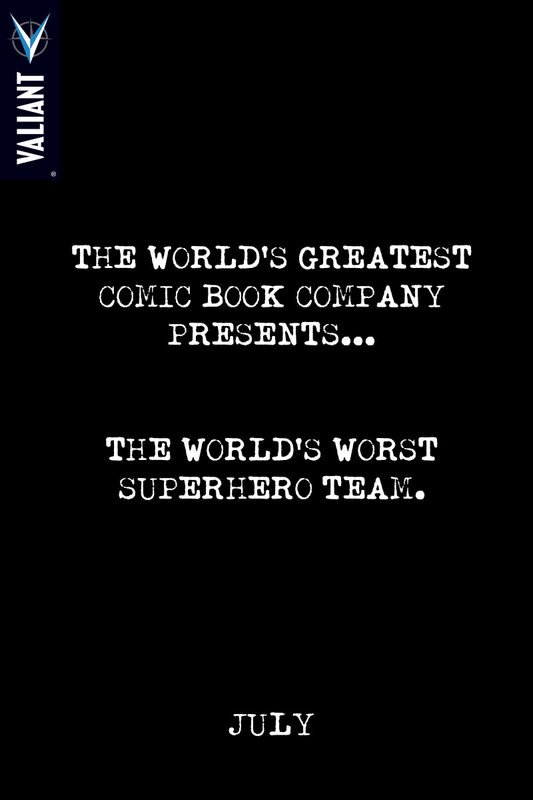 THE WORLD’S WORST SUPERHERO TEAM. 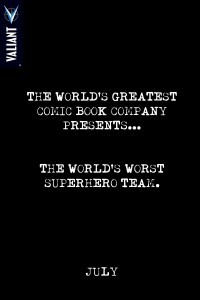 This entry was posted in Columns and tagged alternative comics, indie comics, super hero comics, the world's greatest comic book company, the world's worst superhero team, VALIANT COMICS. Bookmark the permalink. Follow any comments here with the RSS feed for this post. Post a comment or leave a trackback: Trackback URL.